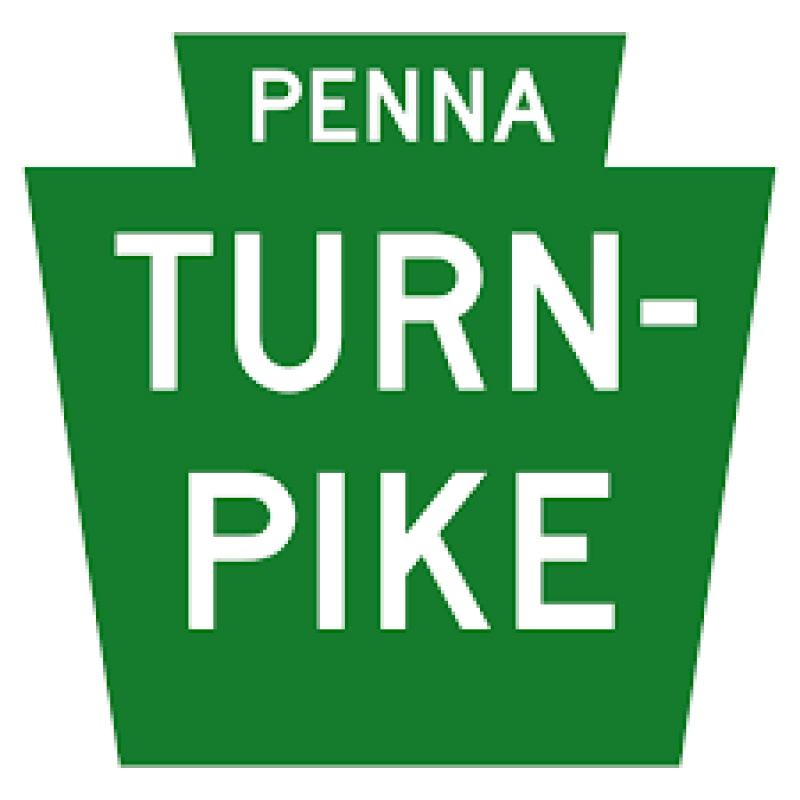 Stations 16 & 17 were dispatched to the PA Turnpike for a reported rollover crash in the northbound lanes. While enroute to the call, the county said they were now receiving reports that the vehicle was on fire. Engine 16 arrived to find the vehicle well involved in fire, with the single victim ejected out of the vehicle. Rescue 17 arrived to assist with extinguishment. The spreaders were used to take the door for access to the interior of the vehicle.